Spacious 3 Bedroom/1 Bathroom Home - No Carpet - Updated Kitchen - Inside Utility - Pet Friendly! 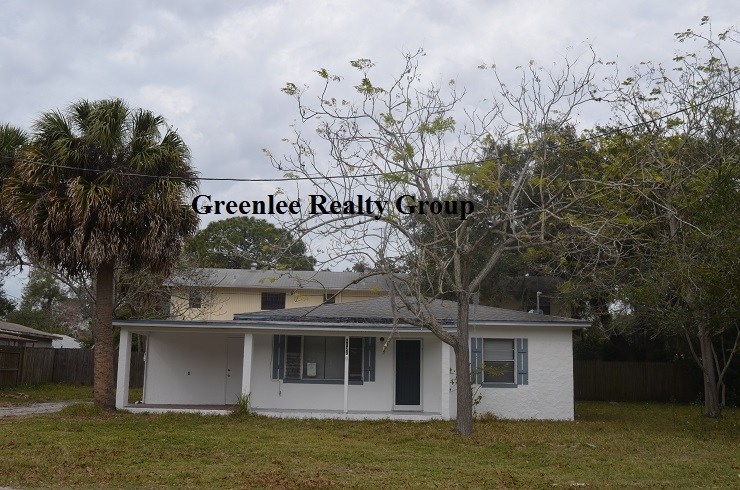 Spacious 3 Bedroom, 1 Bath Home in New Port Richey!!! The home is available now! Lease must start within 15 days of application approval. First full month's rent due at that time. It usually is equal to one month's rent and is due within 24 hours of application approval.